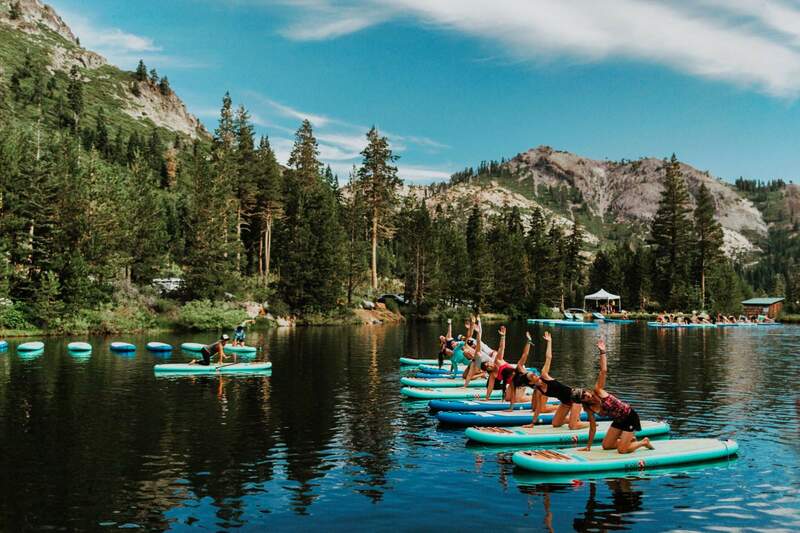 Participants work out on paddleboards during Wanderlust Squaw Valley 2017 in North Lake Tahoe, Calif. Wellness tourism is booming, with travelers not just staying fit while on the road, but planning entire trips with a goal of improving their health and well-being. FORT LAUDERDALE, Fla. – It’s one thing when hotels open fitness centers, but quite another when fitness centers open hotels. Most hotels have beefed up fitness options – you can book rooms with stationary bikes and rent workout clothes – but wellness travel has become much more than just keeping fit while on the road. Increasingly, it’s become the point of the journey. And it’s bringing in big dollars. Whether it’s foraging for your own medicinal herbs in Peru, cycling across the California coastline or spending several thousand dollars to workout alongside celeb trainer Tracy Anderson in Aspen, wellness tourists made 691 million trips in 2015, according to the Global Wellness Institute. In the past, wellness vacations straddled between starvation-style boot camps or relaxing spa weekends to detox from an unhealthy lifestyle. But as self-care has evolved into a daily goal, it’s found an obvious match in travel. International and domestic wellness tourism brought in $563 billion in 2015, up from $489 billion in 2013, according to the Global Wellness Institute. Wellness travel is expected to grow to $808 billion by 2020. 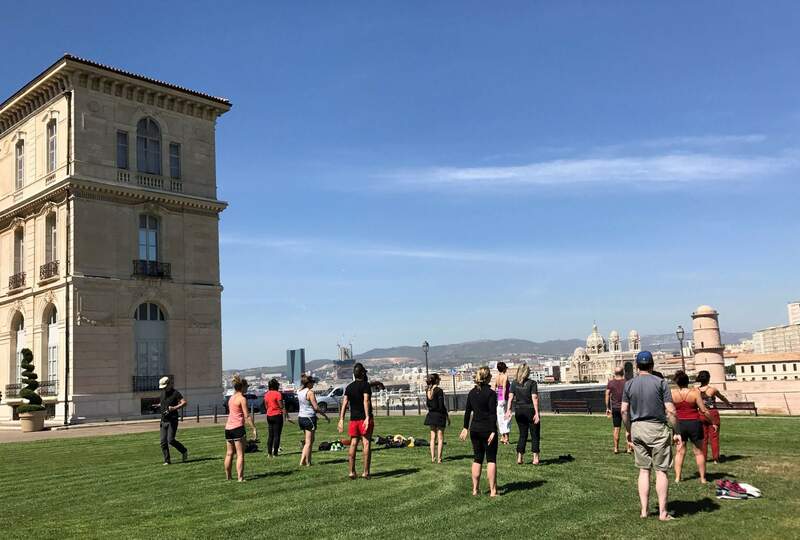 Guests on a Regent Seven Seas cruise doing tai chi in Marseille, France, with a view of the sea. Wellness tourism is booming, with travelers not just staying fit while on the road, but planning entire trips with a goal of improving their health and well-being. Participants work out during Wanderlust Stratton 2017 in Bondville, Vermont. Wellness tourism is booming, with travelers not just staying fit while on the road, but planning entire trips with a goal of improving their health and well-being. 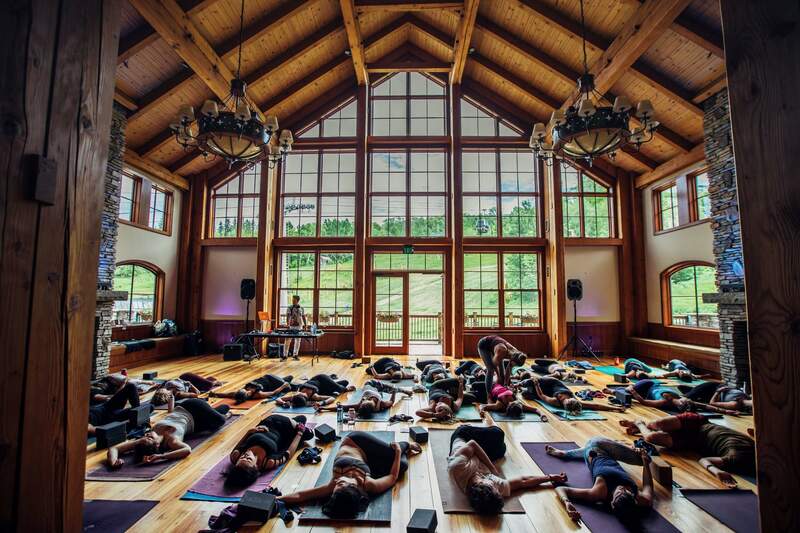 About 100,000 wellness lovers attended uber-popular Wanderlust festivals across North America last year, partaking in everything from yoga and meditation to stand-up paddleboarding and spinning in spots like Oahu, Hawaii, and Squaw Valley, California.